In today’s hectic world, people have a lot to do each day. This list of necessary accomplishments can include everything from completing an 8-hour workday to taking the kids to t-ball practice to squeezing in a gym workout. With so many responsibilities, it is little wonder that the average American feels himself or herself losing energy and dragging as the day progresses. One of the most popular ways of combatting this increased fatigue is through a change in diet, especially with the addition of an energy supplement. With a variety of consumable options ranging from energy drinks to energy snack bars, supplements are quickly becoming the on-the-go choice for many busy lifestyles. 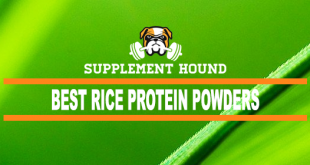 Because of the ability to pack energy boosts into a small and portable supplement, more people than ever before are taking advantage of this nutrition option. However, not all energy supplements are created equal. Just because a product touts the term “energy” in its name or description does not necessarily mean that it will fulfill every need. Most people who think they need more energy need to first examine the context of their lives before hitting their local supermarket or health food store for a supplement. For example, an athletic person hoping to improve a race time requires a different type of energy than an office professional who just wants to make it through a dinner and movie after a week at the office. Different types of energy supplements will affect the lives of these two people in very different manners, so it stands to reason that there is no one-size-fits-all answer to the best kind of supplement. 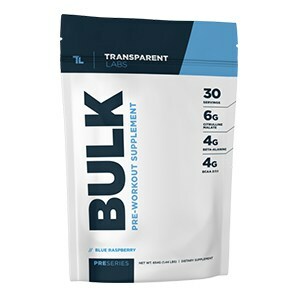 Once it is clear what purpose the energy supplement is intended to fulfill, the proper type can more easily be selected based on the consumer’s specific needs. The effects then dictate the success and usefulness of each supplement in regard to energy restoration. PRO TIP: Make sure to follow label instructions on the product label. The human body requires magnesium for the general growth and well-being of the bones, as well as for proper nerve and muscle function. Already present in fairly large amounts in the human body, magnesium can be found in foods high in fiber, such as legumes; whole grains; and vegetables, such as broccoli and squash. 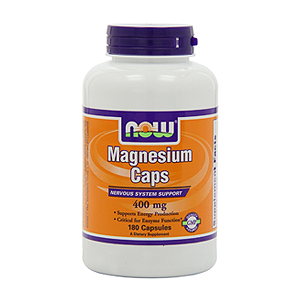 Many people, especially women and the elderly, may find that their magnesium levels are low, a phenomenon that could ultimately affect their energy levels. By increasing magnesium intake through a supplement, many people see their sleep cycles regulate, their hormones balance and their anxiety reduce. When taken before bed, these effects combine to combat ongoing insomnia, leading to a better night’s sleep and more energy overall. This can be beneficial to nearly everyone, and many endurance athletes employ magnesium additives to spike their energy. Typically held responsible for keeping the immune and digestive systems in good working order, zinc has many other health applications. Zinc is required for most of the body’s enzyme activities, including those of the eyes, skin, liver and kidneys. Because of the far-reaching effects of this organic compound, it has great application in energy supplements. Found in the immune system as well as in the strongest body muscles, zinc is directly involved in many of the body’s actions. As each cell of the body works to maintain its immunity while the muscles labor throughout the day, it is little wonder that zinc is burned more quickly than most other body compounds. 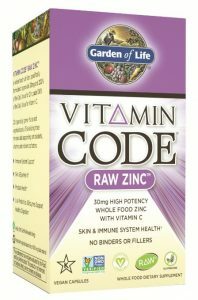 When a zinc deficiency is present, it is not unusual for a person to feel a loss of appetite, weight loss and fatigue. By consuming a zinc supplement each day, such as fish oil, many people will avoid this weakness and experience increased energy levels. Most health professionals suggest that the average adult consume potassium each day as a means of preventing potential episodes of kidney disease, hypertension and even stroke. 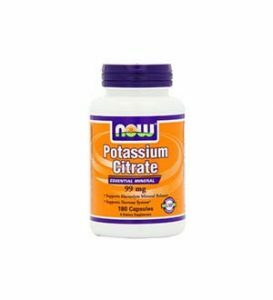 Because potassium is both a mineral and an electrolyte, it has a higher degree of importance in organ and cell function. The body’s heart, digestive system and muscles all require potassium to work on a daily basis, so when there is a potassium deficiency, a person begins to feel weakness and an inability to complete physical tasks. Many nutritionists and fitness experts believe that potassium has the ability to help repair or restore tired muscles as a result of frequent activity or strenuous exercise. For this reason, many professional athletes and body builders turn to potassium supplements to increase energy both before and after workouts. Potassium is commonly found in bananas, avocados and oranges, as well as in salmon and chicken. However, a person experiencing lowered energy levels can also take a potassium supplement in tablet, powder or liquid form. Despite repeated skepticism regarding its usefulness for improved health, vitamin E remains a good option for elevating energy levels. As an antioxidant, vitamin E helps to protect cells while also boosting the immune system; however, deficiency in this particular vitamin is rare overall. Natural foods, such as almonds, sunflower seeds and peanuts, are some of the best sources of vitamin E, although it can be found in a number of other vegetables and breakfast cereals. Because vitamin E is believed to prevent arterial lesions from forming around the heart, it is thought that taking an additive could improve overall heart function. With fewer blocked arteries and improved heart function, the body is more efficient and therefore more energetic. For this reason, many people take vitamin E supplements as a means of preventing potential disease and improving their energy levels. 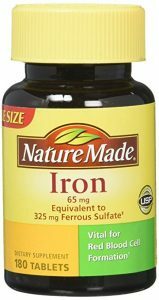 With its necessity for normal growth, cell function and muscle use, iron is one of the most important minerals present in the human body. In addition, it is an integral part of many proteins and enzymes that allow the body to move and work, and it carries oxygen throughout the body. These tasks are some of the most important aspects of daily body function. When the body’s iron supply is depleted, a person can experience extreme fatigue, mental confusion and an overall weakness. For these reasons, iron deficiency can be a very serious affliction that must be corrected via an improved diet or a supplement. One of the best ways to prevent low iron levels and to boost overall energy levels is to consume red meat, fish and whole grains. When these nutritional improvements are not enough, an iron supplement can be added to increase the blood oxygenation and muscle function. When both of these are improved, a boost of energy will also occur. Increasing vitamin B-12 intake can enhance energy after just a few short weeks of application. Especially important for individuals over the age of 50, vitamin B-12 encourages the body to extract all the energypossible from food. When the nutrients are properly digested, the body will naturally have access to more energy for daily tasks. Many people do not have enough stomach acid to properly digest their food and receive all the possible nutrients. 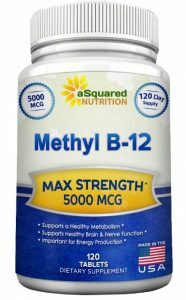 When these individuals begin taking a vitamin B-12 supplement, they often experience an increase in energy simply due to receiving more of the possible nutrients. In addition, many women who struggle with megaloblastic anemia, another leading cause of sluggish behavior, will find relief from taking vitamin B-12. The enhanced absorption of this vitamin can help prevent the overly tired and weak behavior that results from this anemia. Improved balance, memory and appetite can all be contributed to appropriate levels of this vitamin. Typically used in pre-workout supplements, geranium is also known as 1,3 dimethylamylamine or methylhexanamine. It is an extract pulled from geranium plant stems, making it an organic substance that is now more commonly synthetically produced. 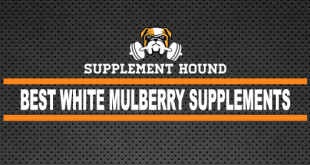 Working as a stimulant, geranium provides a quick jolt of energy that makes it perfect for taking prior to a workout. 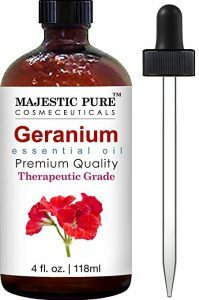 Because geranium contains many of the essential amino acids available organically, it helps keep the muscle’s tissues strong throughout even the most intense exercise regiments. 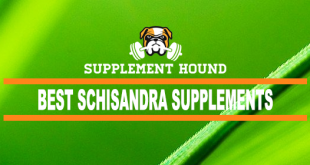 In addition, a body that has taken a geranium supplement should face less fatigue and therefore recover more quickly from workouts and other daily exercise. This enhancement frequently leads to a higher exercise level and increased energy. 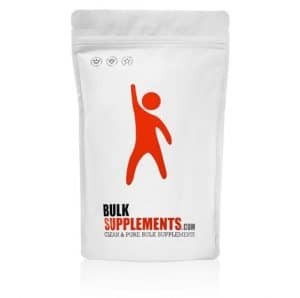 In addition, this supplement prevents a sudden crash afterward the way that many other stimulants do, providing a longer period of mental focus and muscle gain for higher levels of energy. Found in bitter orange plants, synephrine works very similarly to many ephedrine compounds that are often found in over-the-counter cold medications and in weight loss supplements. However, it also has serious applications for increased energy levels. 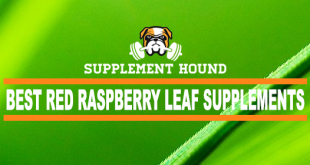 Because synephrine is a stimulant, it has energy-boosting capabilities. Most of these come in the form of higher metabolic rates, increased caloric burning and boosts of energy. 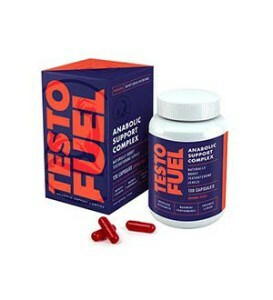 Considered a safe form of energy supplement, small amounts of this compound can lead to impressive energy boosts. 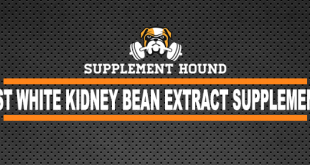 The metabolic stimulation is mild enough not to affect the cardiovascular or central nervous systems of most healthy adults who take this supplement. 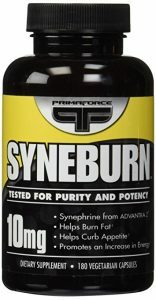 Synephrine is sometimes also considered a weight loss tool because the higher energy levels often lead to weight loss. Most synephrine users take a daily pill that provides the supplement in a small dose. Extracted from certain caterpillars in the mountains of China, cordyceps is a fungus that is rapidly becoming synthesized and sold in supplemental form. Chinese medicine has been utilizing this organic compound for years, but it is slowly transitioning into supplements around the world. Thought to improve the body’s immunity while also promoting longer lives, improved athletic performance and higher energy levels, cordyceps is rapidly becoming more popular among supplement users. Cordyceps employs many of the same qualities as other stimulants to produce a similar energy enhancement that seems to combat chronic body fatigue. In addition, this so-called caterpillar fungus does not lead to the jittery feeling or insomnia that can often result from taking other stimulants. Another health benefit of cordyceps is increased ATP production of the muscles, the function that allows the body to move and be active. The more ATP that is produced, the more energy is available for the body to use. Because of the increased ATP function, cordyceps is considered an energy-boosting supplement. Perhaps the most widely used energy supplement, caffeine is also one of the most diverse. 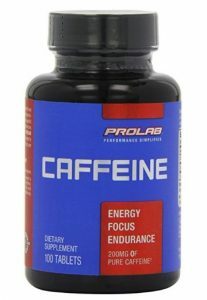 Available in a variety of capsules, liquids and powders, caffeine is probably one of the least expensive and easiest supplements to obtain. In addition, caffeine is generally considered a safe energy source. Like many of the other stimulants, caffeine boosts energy in short bursts that make it ideal for a pre-workout routine. That hit of added ability is carried through a workout, creating exercise at high intensity levels that can often carry over after its conclusion. Non-athletes can also benefit from the energy boost provided by caffeine. College students and working professionals are known to indulge in an energy drink in liquid or powder form to help them get through studying for a tough exam or extra work hours. Although caffeine can sometimes receive negative attention, when taken properly, it can be one of the most effective energy supplements available. Many people feel that they can control their energy levels though proper diet and exercise. However, there are often times that maintaining these goals of nutrition and regular workouts can become nearly impossible. Lifestyles continue to become more hectic and more demanding, and one of the best ways to combat the overwhelming fatigue that threatens nearly everyone is through the implementation of an energy supplement. Once the decision has been made to begin a supplemental regimen, it is important to choose the right type for each personal need. For this reason, the individual’s needs should be carefully assessed and matched to the right additive. 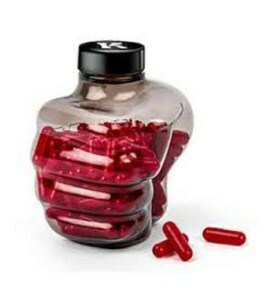 With these 10 best energy supplements available in a variety of different forms and amounts, there is sure to be the right supplement for everyone’s dietary needs.